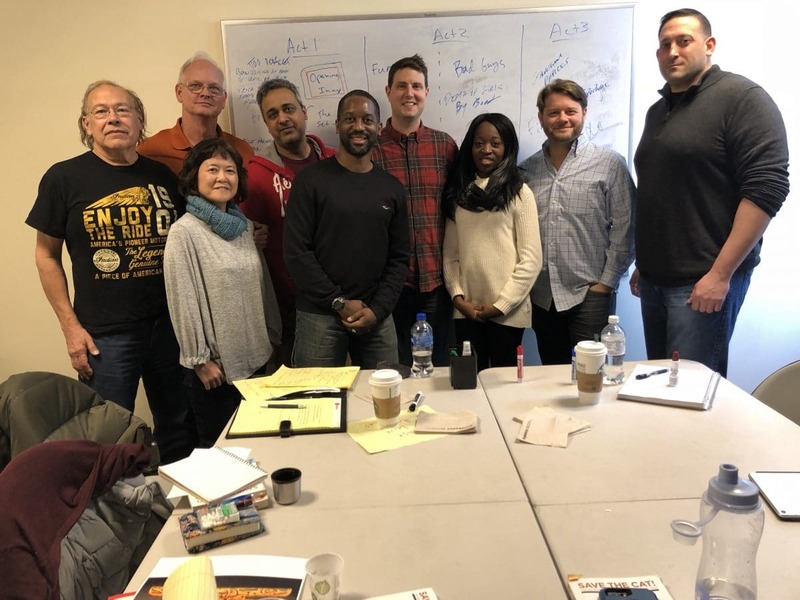 The Weekend Intensive Beat Sheet Screenwriting Workshop is like no other class for screenwriters. 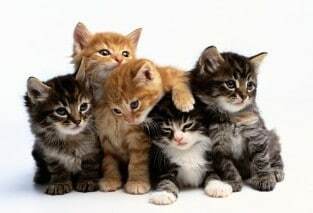 It goes far beyond simply teaching you the Save the Cat!® story structure principles to provide you with a hands-on approach that applies those principles to your next screenplay. With this approach, you’ll walk in on Saturday morning with an idea for a film, and leave on Sunday evening with your title, logline, and the 15 key beats that will become the backbone of your screenplay. Because the class is limited to eight writers*, you will experience personalized interactive training each step of the way — from Fade In to Final Image. — Ebony Jones in her review on Coverage, Ink. Read Ebony’s entire review here. “More progress on Breaking Surface, which I worked on in the STC! NY workshop last fall. The project will be presented at the 2017 Berlinale co-production market… a big deal in the European scheme of things.” — Joachim Heden, writer and director, Way Creative Film in Malmo, Sweden. Learn the difference between a pitch and a logline, and why you must nail each one. 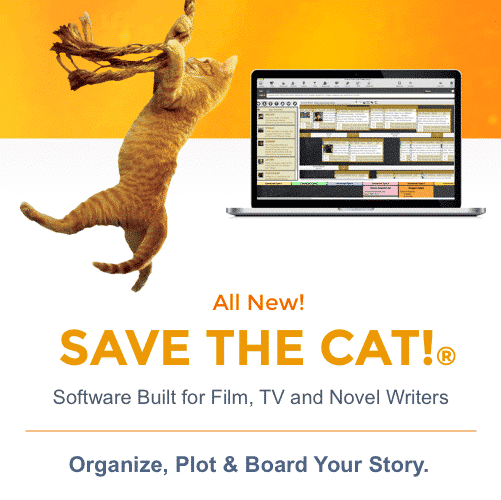 Lock down your logline with the Save the Cat!® mini-story template to get out of any logline jam. Crack the “Magical Midpoint” — the secret of every story’s power. Find out why the Opening Image and the Final Image are your way to “doublecheck the math” of a hero’s transformation. 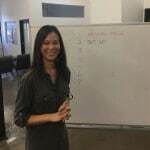 Practice your pitch and improve your technique in front of a friendly group of fellow writers eager to help you succeed. 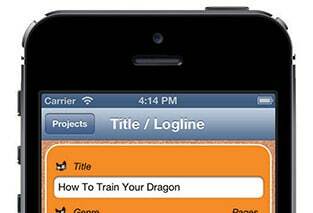 Writers Group, and consulted on How to Train Your Dragon. Ben is co-writer of the feature The Discreet Pleasures of Rejection for Warner Bros International, premiering in July, 2018. 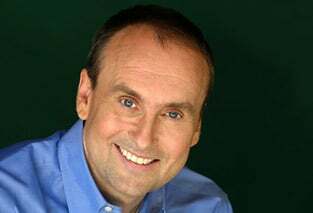 He is a professor of screenwriting at Syracuse University and also teaches our online workshops. 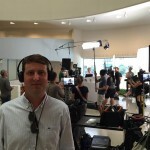 “If this is your first time selling a script, take some advice from Ben Frahm. 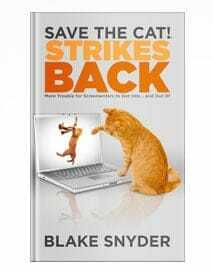 Ben has a true gift for concept.” –– Blake Snyder, Save the Cat!® Strikes Back – More Trouble for Writers to Get Into… and Out Of. See Ben’s beat sheets and blogs. In the Los Angeles workshops, you’ll be guided by Naomi Beaty. A screenwriter and script consultant, Naomi has written projects for producers in the U.S., Taiwan, and Australia, and consulted on the 2016 Raindance Film Festival “Indie Film of the Year” winner, Selling Isobel. Earlier, Naomi worked on the other side of the development desk at Madonna and Guy Oseary’s Maverick Films. Naomi was also an editor of Save the Cat!® Goes to the Indies – The Screenwriters Guide to 50 Films from the Masters, hosts the Save the Cat® podcasts, and teaches our online workshops. “I am also thrilled to thank Naomi Beaty, brilliant researcher and writer, and the one person I can email at 3:00 a.m. to ask who said what when in nearly ANY movie!” — Blake Snyder, Save the Cat!® Goes to the Movies. See Naomi’s beat sheets, podcasts and blogs, especially her post on loglines. As teachers and consultants, Naomi and Ben have helped numerous writers learn Blake’s paradigm and apply it to their projects. Find your story according to Blake’s four elements of every successful logline. Crack your story and your hero’s transformation with the Opening Image, Midpoint, and Final Image. “Beat out” the remaining beats of your story using the Blake Snyder Beat Sheet (the BS2) . Pitch your story to the class using the 15 key beats every successful movie must have. 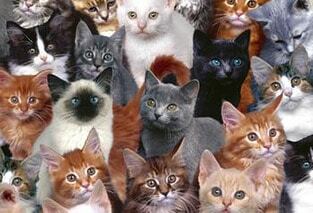 Please note: Students need to have read the first four chapters of Save the Cat! (Blake’s first book) before class. Questions about this class? Please contact the always helpful Rich Kaplan at rich@blakesnyder.com. *A writing team working on a single project will be counted as a single writer at a special fee. Contact rich@blakesnyder.com to enroll in a workshop as a team.